I teach a variety of different style classes at a number of studios around the Northern Beaches. 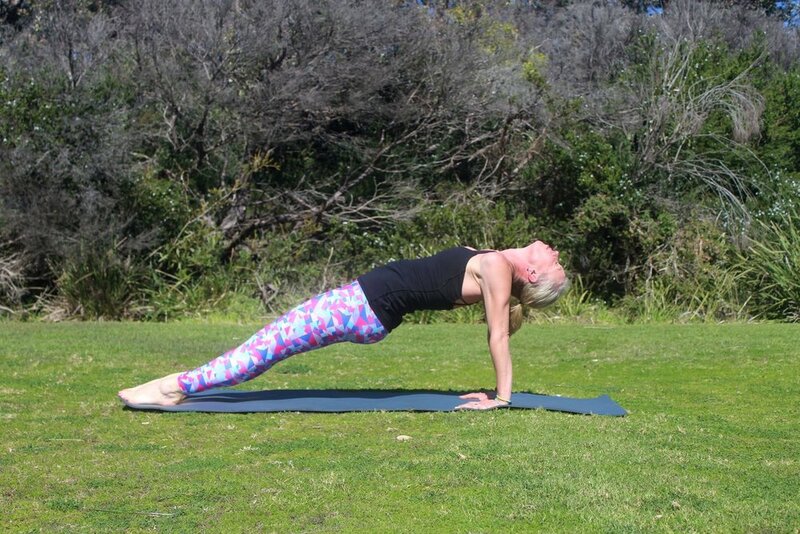 I also run Outdoor Stretch and Yoga Classes (Term 1 2019) at Wingara Reserve, Belrose. Contact Heidi to book in for FREE trial - payment for term $175/1 class OR $300/2 classes a week over 10 weeks. Over the last three years I have been attending weekly yoga classes with Heidi & can really feel the benefits. Enjoy one of Heidi’s classes in your own home. This 60 minute hatha/vinyasa class suitable for beginners to experienced. Different levels are given suitable to how your body is feeling today. Yoga Nidra is also known as Yoga Sleep. You will be guided through this meditation for 30 minutes whenever you need it. It will allow you to feel complete mental, physical and emotional relaxation to feel absolutely wonderful afterwards!